Use these grocery delivery services, a local concierge service and more to save time. 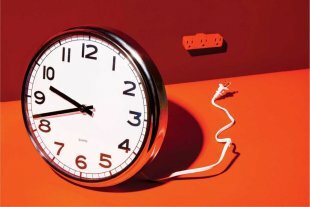 Competing priorities, long working hours and family commitments can conspire to leave you time-starved. Outsourcing tasks such as picking up laundry and groceries can let you make the most of what little time you do have. Google, Ernst & Young and other big companies have even started offering personal concierge services in their benefits packages as a helping hand to their employees. Here are some of the many services in Calgary that allow you to buy back a bit of time. 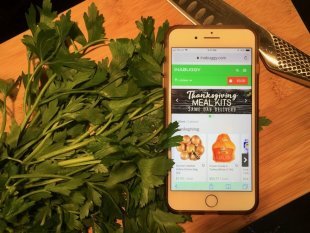 INABUGGY launches in Montreal – On November 5th, Canada’s leading on-demand grocery service INABUGGY launched its speedy grocery and prepared foods delivery service to residents of Montreal and the Greater Montreal Area. With service already in Toronto and the GTA, Vancouver, Calgary and Ottawa, INABUGGY’s latest expansion into Montreal brings the company to 40+ regions across Canada. 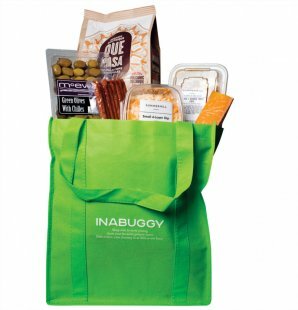 INABUGGY.com is a Canadian on-demand grocery service that delivers customers’ orders in as little as one hour. 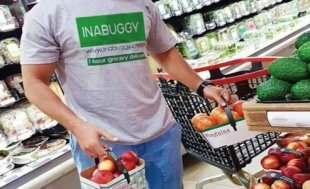 From the comfort of their own home, customers can select the fresh groceries and prepared foods they want on INABUGGY’s mobile app, tablet or computer (with no minimum or maximum order size), and then INABUGGY’s personal shoppers will carefully hand pick, pack and deliver items, while ensuring that quality and freshness is at its very best. 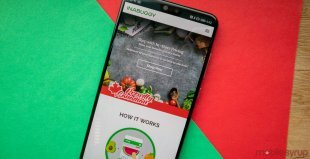 Canadian on-demand grocery delivery service Inabuggy has announced that it will launch in Montreal and the Greater Montreal Area on November 5th. 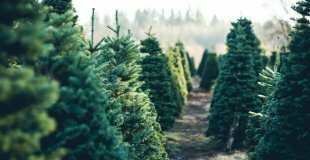 This follows launches Toronto and the Greater Toronto Area, Vancouver, Calgary and Ottawa, bringing the company’s number of areas of operation over the 40 mark. I’m in this predicament now. We’ve invited our family over for Thanksgiving this weekend and the thought of braving the crowd to gather everything we need at the grocery store the day of cooking is overwhelming. Not only that, we’ve got to think about all the side dishes. We’ve just learned that INABUGGY, the grocery-delivery service has a meal kit ready to be delivered even for last minute cooks like us. Craft beer, wine, cider, spirits, and other alcoholic bevvies are now but a click away, thanks to courier services like Uber Eats and Inabuggy. Having booze sent straight to your door just got a little easier in the Lower Mainland, thanks to two new entries in the local alcohol-delivery market. 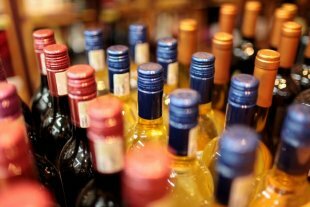 Canadian delivery company INABUGGY is launching on-demand liquor delivery in Vancouver and the Greater Vancouver area. Residents can use the INABUGGY app to order over 6,000 products from BC Liquor Stores, Bottle Jockey and 1st Avenue Liquor store. The service delivers booze in about an hour and users can group their orders together so their groceries, beer and drugstore essentials all come together. 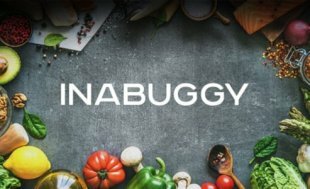 INAGBUGGY, which was previously known as Instabuggy, is also updating its app to use blockchain to help keep it secure. To test out the app, users can download the app on iOS and Android.